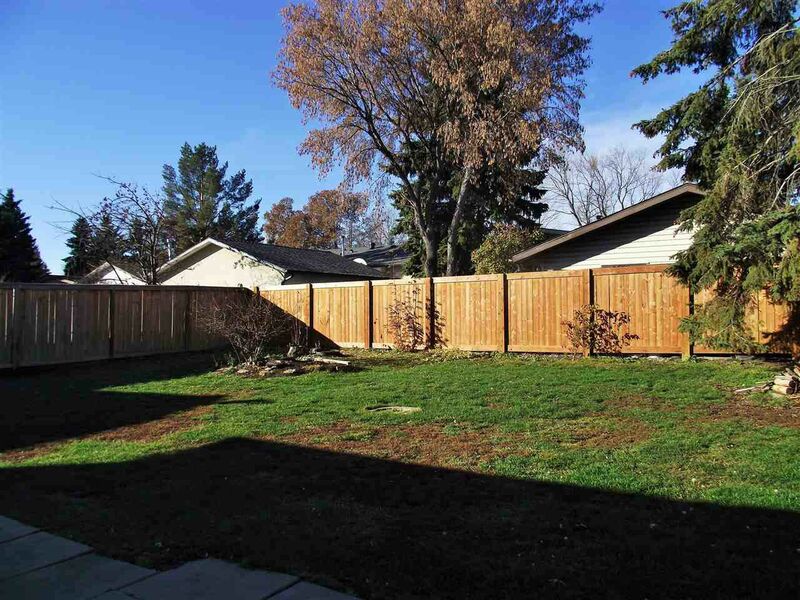 If you're looking for a great opportunity to build some sweat equity in your starter home or want a great deal on an investment property don't miss out on this amazing deal located in the sought after community of Akinsdale. Owner is currently having extensive renos done including new appliances, new flooring, fresh paint throughout and new furnace. 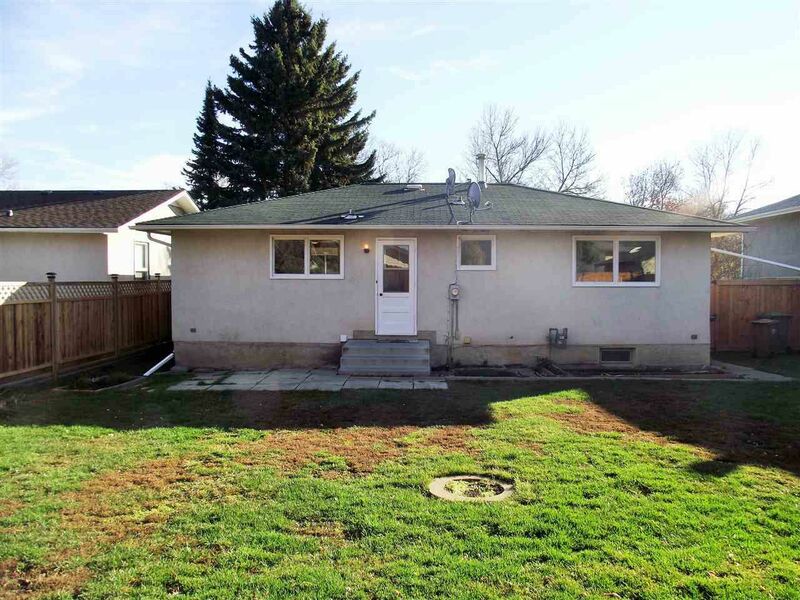 This 3 bedroom bungalow has a great floor plan including a large kitchen, plenty of windows and a master bedroom with a 2 piece ensuite. It has a full, open basement ready to be finished to suit your personal needs. 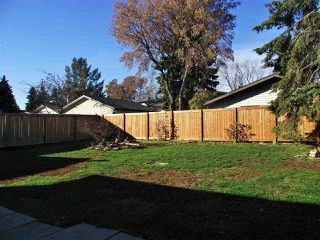 Located on a large, fully fenced lot on a quiet crescent, this home is across from a park and close to schools and public transit. 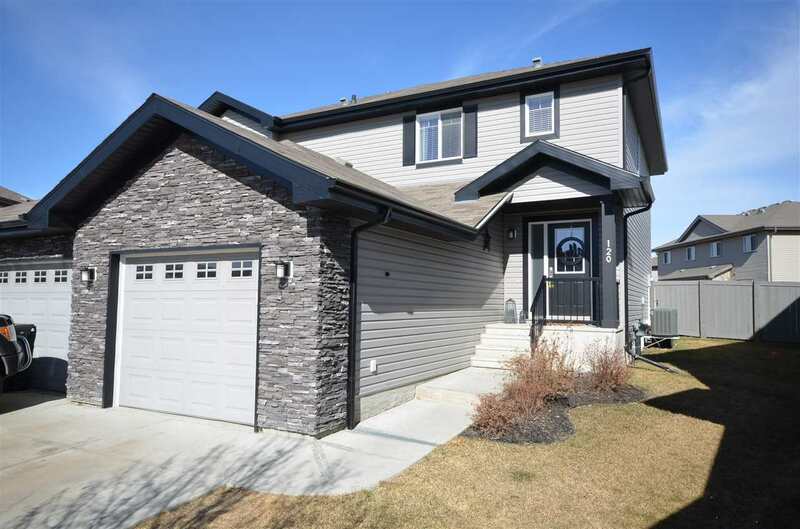 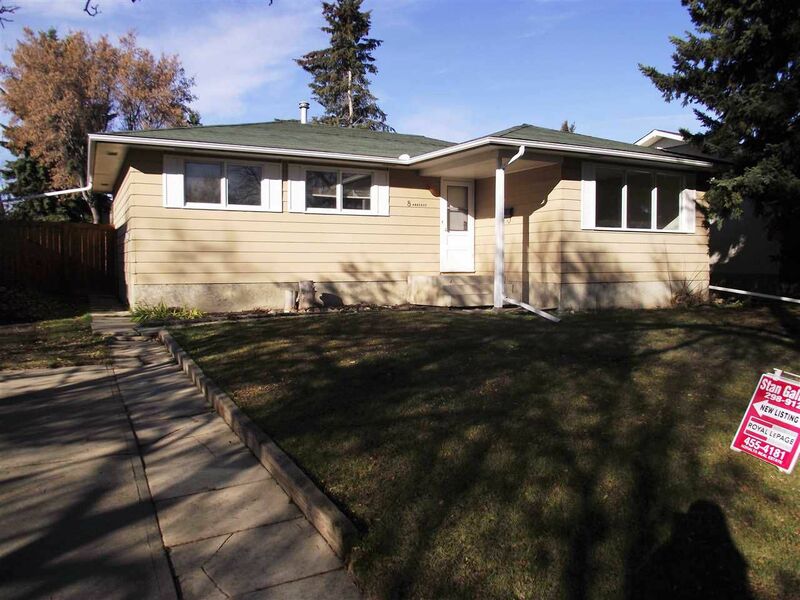 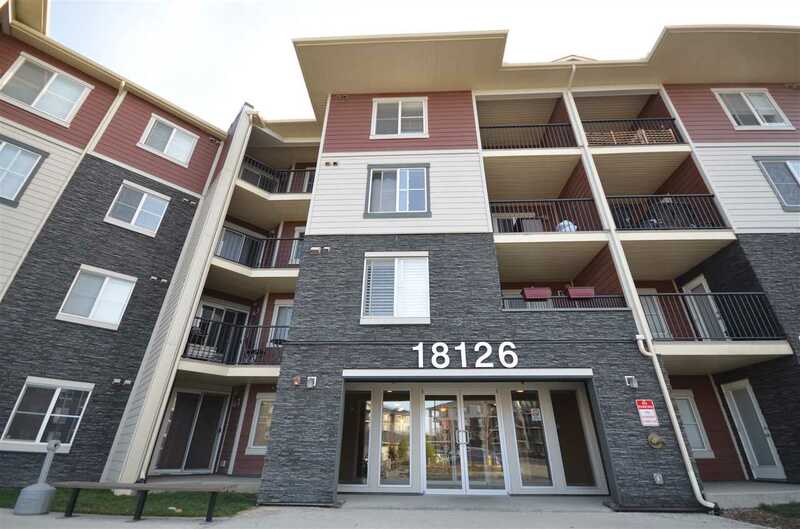 It provides easy access to NW Edmonton and is close to Servus Place, Akinsdale Arena and amenities.